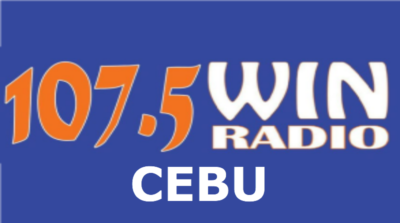 Listen to 107.5 Win Radio Cebu Live Online Streaming. Kompletuha ang adlaw nimo! 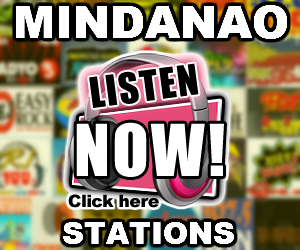 Paminaw na ug Win Radio! Ngilngiga Uy!!! 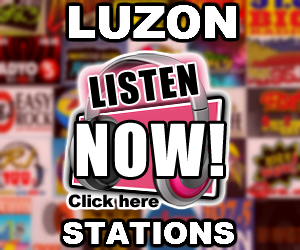 PINAG-IISIPAN PA BA YAN?? 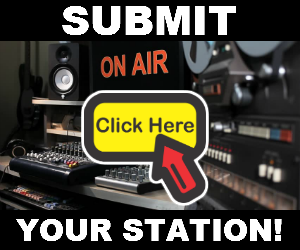 Note: If the player is not available and asking you to install the missing plugin for Windows Media Player, just choose the browser that you are using and download the plugin from the links below 100% safe and no virus.